The host Natalia was very nice , helpful and very pleasant. Apartment was spacious and had everything we needed for family stay. Good WiFi. Good position, not too far away from the center and old town, walking distance, but the stations are also near if you don't like to walk. Overall we enjoyed it! Its difficult to arrive by car, but then you arrive it, you get a local parking place for free. Location was perfect for what I wanted to do. I walked everywhere with no issues but there are buses at location for those who prefer them. Under €15 taxi to/from airport. Close to shops and cafes. Staff were wonderful. Friendly and very helpful. Apartment was great for the price and for what I needed. Nadia the host was very nice and helpful with every request or question we had. The apartment was clean and tidy, very modern and pretty comfortable. Good location, clean, internet, parking, the bed was very comfortable and huge. 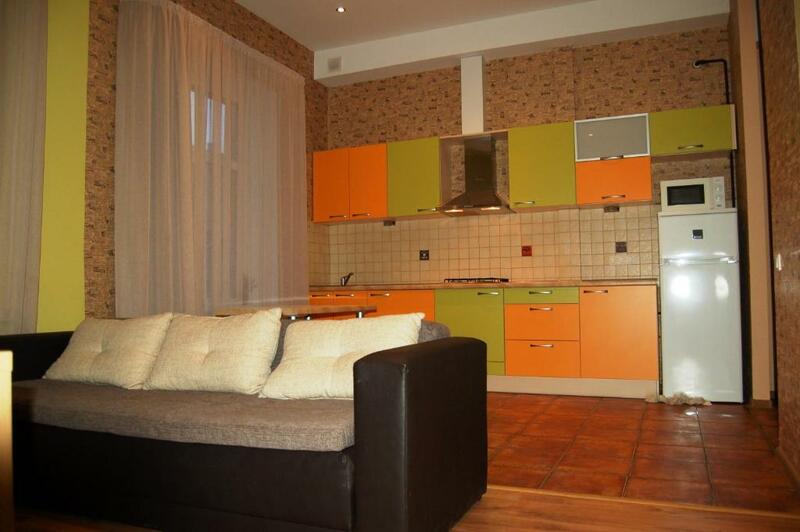 Close to old town 15 min on foot, comfortable, helpful host, parking in backyard near the app. Big appartment, market just nearby. Very big and good bed. Quite close to the historic centre 15-20 minutes on foot.Private parking free. Only 25 minutes walk from city centre. Grocery store nearby. Lock in a great price for Valdemaras Apartment 91 – rated 8.6 by recent guests! Valdemaras Apartment 91 provides self-catering accommodations located in a quiet part of Rīga's city center. Free WiFi access is available. The property is 1,950 feet from Arena Riga and 2,650 feet from Olympic Skonto Hall. 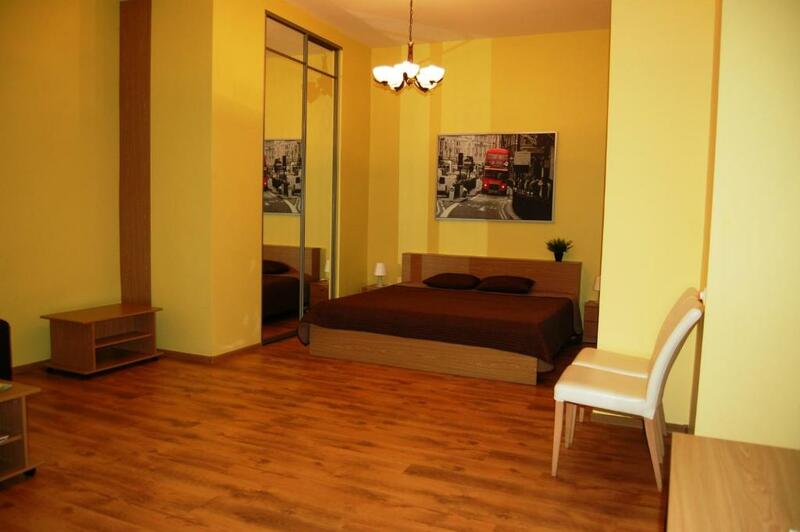 Each apartment is done in warm colors and will provide you with a flat-screen TV with satellite and cable channels. There is a full kitchen with a microwave and a refrigerator. Featuring a bath or shower, private bathroom also comes with a hairdryer. Activities in the surrounding area include hiking. If you feel like visiting the surroundings, check out Riga's beautiful Old Town which is about 1.1 mi from Valdemaras Apartment 91. Riga International Airport is located 6.2 mi from the property. 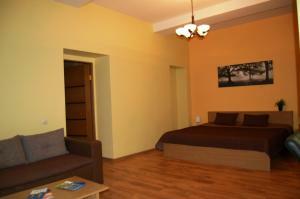 뀐 Located in the real heart of Riga, this property has an excellent location score of 8.5! When would you like to stay at Valdemaras Apartment 91? This apartment features a electric kettle, tile/marble floor and dining area. This apartment features a washing machine, microwave and soundproofing. This apartment has a tile/marble floor, washing machine and cable TV. Area Info – This neighborhood is a great choice for travelers interested in restaurants, history and food – Check location Great location - show map Guests loved walking around the neighborhood! House Rules Valdemaras Apartment 91 takes special requests – add in the next step! Valdemaras Apartment 91 accepts these cards and reserves the right to temporarily hold an amount prior to arrival. Please note that there is no reception at the property. Check-in outside check-in hours is subject to additional charge - please contact property directly in order to arrange it. Please inform Valdemaras Apartment 91 of your expected arrival time in advance. You can use the Special Requests box when booking, or contact the property directly using the contact details in your confirmation. One of the beds could be more comfortable.....maybe to add vacuum cleaner for longer stays. It is an apartment on street with havy traffic and very loud. If you course it, we provably destiny to use the public traffic to go to the city or you are a well gone pedestrian. A clothes airer and manual for the washing machine would be good. The couch needs replacing or at very least, a professional clean. The apartment has windows on the busy street. Some of us had problems to sleep. The host has more than one apartment, therefore, there is an option to rent the quiet one. The smell of mold in appartment is awful and its very humid. You cant keep the windows open as right in the street and noisy and dirty. The appartment is dark and kitchen feels a little bit dirty and disgusting. In this place are not parking place for car. The place is near the centre. Room was clean. Extremely smelly and noisy, even with closed windows. No natural ventillation. The appartment is a little too dark, but this is a very minor thing compared to all the pluses.